In both projects the CNAG-CRG has an essential role, carrying out clinical grade sequence analysis and piloting the development of a clinical-genomics platform for cancer and rare disease diagnostics. The Centro Nacional de Análisis Genómico will participate in two new projects recently funded by the Catalan Department of Health (Pla estratègic de recerca i innovació en salut (PERIS) 2016-2020). Establish a multidisciplinary and multicentre operating circuit for a genomic personalized medicine that allows to integrate information derived from large-scale genome sequencing and clinical information to support decision making in caring for cancer patients. Determine the value of global genomic analysis in the management of patients at various stages of development of oncological disease. Develop a training program for genomic personalized medicine in oncology. The second project is coordinated by Dr Luis Pérez-Jurado from the Institut Hospital del Mar d’Investigacions Biomèdiques (IMIM) in Barcelona. It is a large-scale personalized medicine project in rare disorders that aims to enable the Catalan Health Service with a collaborative system for the application of genomic medicine to rare disorders patients. 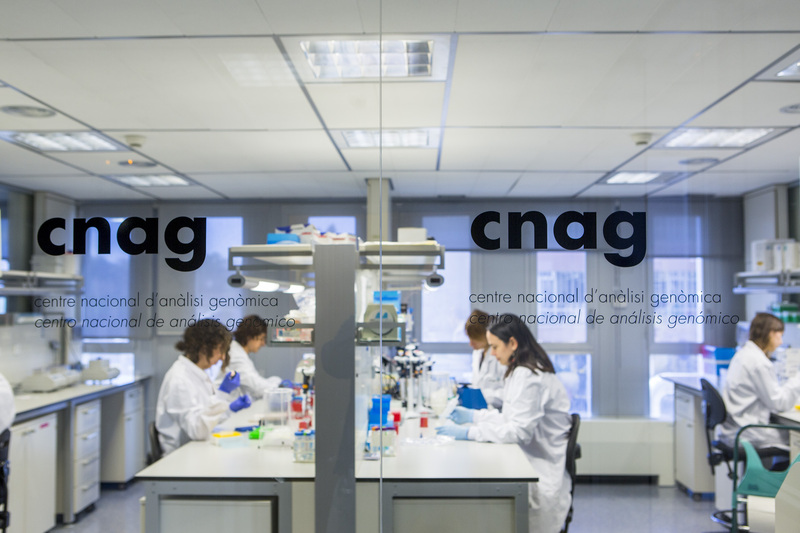 In both projects the CNAG-CRG has an essential role, carrying out clinical grade sequence analysis and piloting the development of a clinical-genomics platform for cancer and rare disease diagnostics for the Catalan Health Service, based on the RD-Connect platform developed at CNAG-CRG in the framework of an EU project.